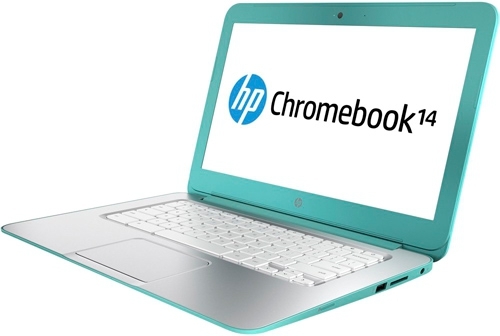 As soon as the first Chromebooks , they did not do special rates, and it was quite understandable, because the meaning of the work of these devices was only when connected to the Internet. But now, apparently, it became clear that most of the work we perform, and so thanks to the World Wide Web, so Chromebooks not only in the future, but even now trying to take a very strong position. In particular, a number of big-name companies, for example, Dell, Samsung, Acer has already shown its Chromebook, each of them has its own chips, but one thing remains constant – the work on the operating system Google Chrome. 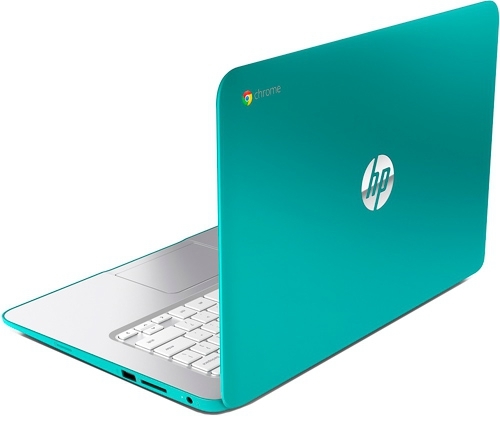 In this review, we consider 14-q000er Chromebook from HP. Does it have any features that distinguish it from the brothers in the shop, or he like everything afloat and nothing more. 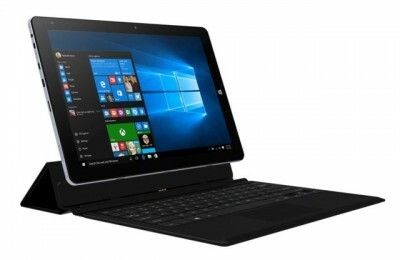 Will it compete with other devices running on Chrome OS? 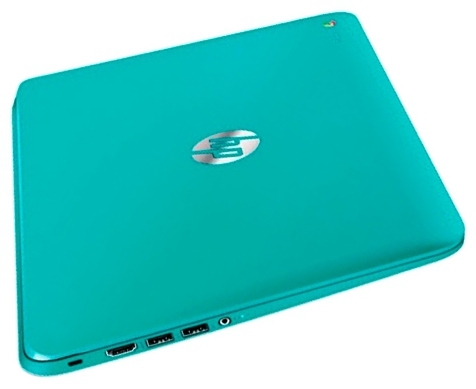 Should start with the fact that the laptop case has several colors, and very attractive, such that will not leave anyone indifferent. 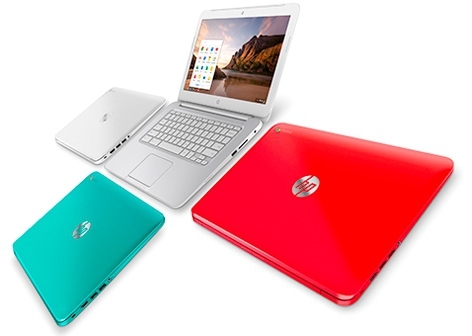 So Chromebooks may be silver, red and turquoise “clothes.” Agree, especially the last two will cheer up any owner. Not often you see that bottom of the notebook is made more original than the cover. 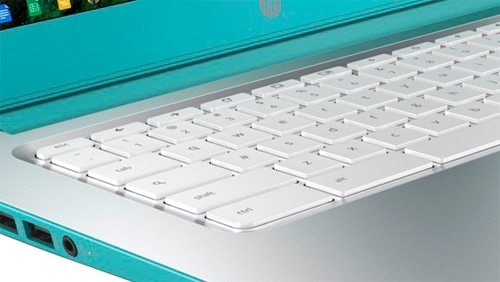 In the case of HP Chromebook 14 can be seen its excellent texture bottom panel. 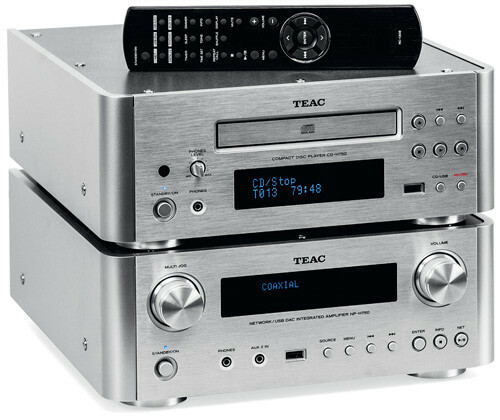 It provides stereo speakers, as well as two large vents. Interestingly, the case of the device is made of matte soft-touch plastic, it not only looks beautiful, but also non-slip, which is especially pleased when worn often in the hands of Chromebooks. 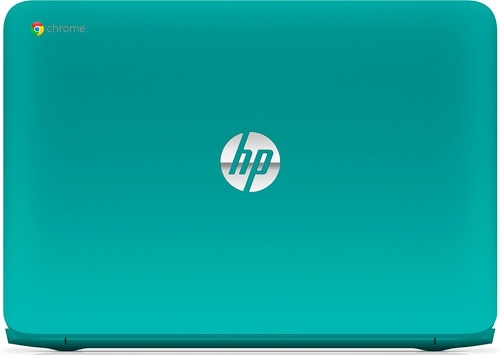 HP Chromebook 14-q000er has body dimensions 344h240h20 mm and weighs 1.9 kg. Certainly, it is not so easy, especially when compared to similar devices. However, this is explained simply: the model is equipped with a 14-inch display, while the other Chromebooks he just 11.6. As for the assembly, then it has no comments to: body does not creak items backlash. Chromebooks screen has a 14-inch diagonal and a resolution of 1366×768 pixels. For the Internet this size display is enough, and the font is normally perceived by the eye. Pleased that the rendition here at the proper level, but lacks a little contrast. 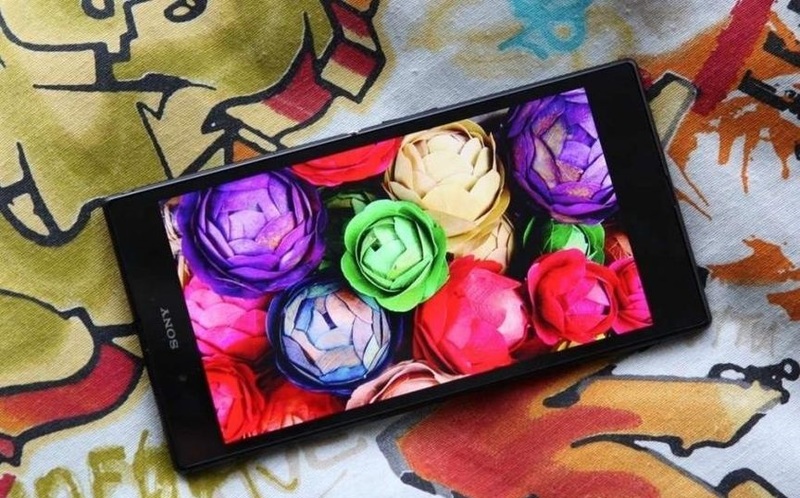 Overall impression of the display overshadow small viewing angles and glare glossy surface. Chromebooks are not always sounds good, it lacks bass. Furthermore, an increase in volume are small audible distortion. In principle, you can listen to music, watch videos, while not forgetting to plug in your headphones. Webcam HP TrueVision HD, located on the display frame 14 Chromebook, can take pictures, record video, but it is better to use it for video. In Chromebooks installed compact island keyboard. All the buttons are white on the silver surface, they look spectacular. Among the main keys are arranged refresh button pages, search and inclusion. The latter occupies the upper right corner. Surely such a location many not very comfortable, because under this key is [Backspace], which is quite often used. As for the size of all the keys, they are normal for printing, except that reduced turnout block cursor and management will have to get used to. But the left [Ctrl] and [Alt] is much longer than the right, probably due to the fact that there is no traditional [Windows], which do not need to Chromebooks. Touchpad in Chromebook 14 generally easy to use. It is not too small and even slightly elongated, so do not interfere with the free movement of the fingers. 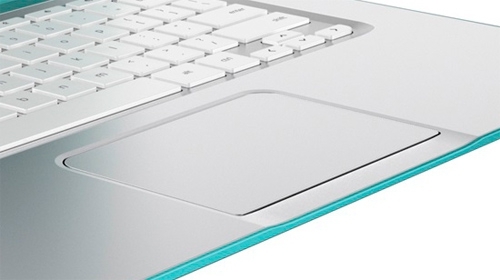 In addition, the surface of the touchpad does not hinder movement, fingers glide normally and are slamming. Touch pad responds well to touch, in particular, the scrolling is done easily enough. Under the touchpad no physical keys, it is now uncommon, and the majority of users perceived entirely normal. 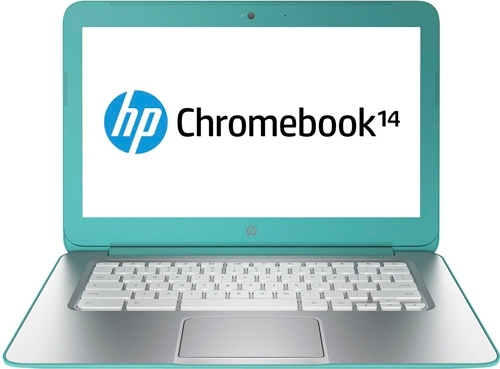 HP Chromebook 14-q000er (F7T44EA) works with preinstalled Google Chrome OS. For many, it is considered quite unusual, especially when you consider the commitment of many to Windows. This operating system is based on the kernel Linux, and uses the browser Google Chrome. Only need a little reconstructed using web applications, however, you get used to it quickly. In Chromebooks installed low-voltage dual-core Intel Celeron 2955U clocked at 1.4 GHz and a cache in the third level in a volume of 2 MB. 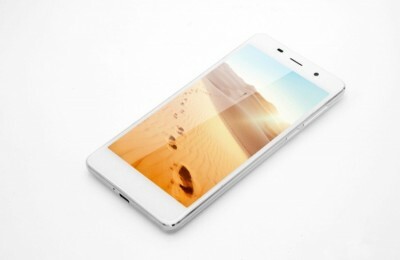 The chip is built on 22-nanometer technology, it has a power consumption of 15 watts. 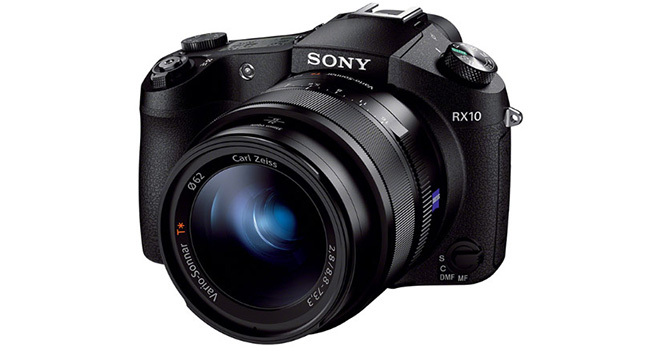 Despite the fact that this is an entry-level, its performance will be more than enough for a variety of daily tasks, such as office or simple multimedia, and more and do not need anything. At the same time may lack Turbo Boost Technology and Hyper-Threading, which support is missing here. 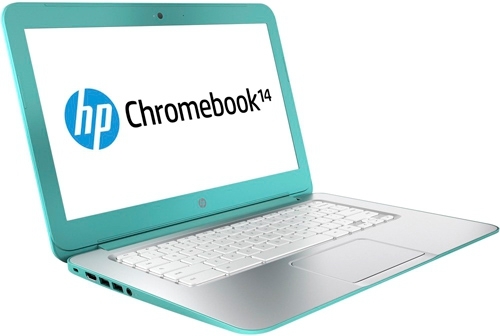 For quality graphics Chromebook 14-q000er responsible Intel HD Graphics (Haswell). 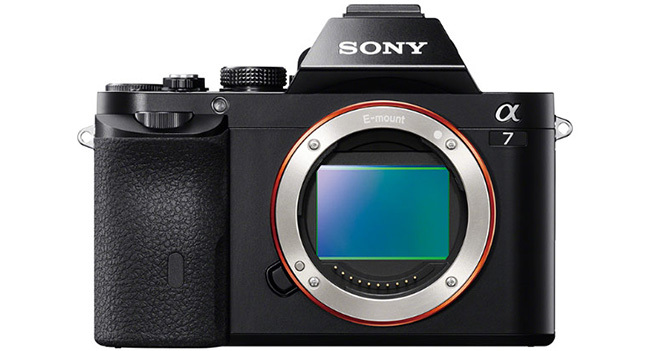 This integrated graphics, which provides a good 3D-performance, which will suffice for many tasks. As an alternative, you can be nice to play online games. RAM device has an optimum at the moment volume – 4 GB. The memory is standard assumes DDR3L low power consumption, running at up to 1600 MHz. By the way, under the RAM modules are not provided, all soldered on the motherboard. But under the storage allocated 16 GB of SSD. It is not too much, but considering that you have to use Chromebooks, rather than the usual laptop, everything can be stored in Google Drive. By the way, you can use 100 GB of cloud space for free for two years. Interfaces Chromebooks not deprived. On the right side is HP Chromebook 14 port USB 2.0, card reader and a slot for charging with the corresponding indicator. You can also see the SIM-card. Is filled with a left face. It provides two standard USB 3.0, HDMI, as well as combined audio jack for connecting a microphone with headphones. Chromebooks to ensure additional security to its body, which has a slot for a Kensington lock, security cable attached. By the way, the left also has a light, you can see through it when the laptop is turned on / off or in sleep mode. Speaking of wireless communications, the device presents an extended set, which includes Wi-Fi 802.11a/b/g/n, Bluetooth 4.0 and 3G. As you can see, the user can remain virtually always connected. 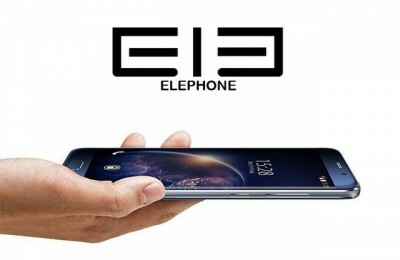 The device is provided 4-segment lithium-polymer battery having a capacity of 51 Wh. 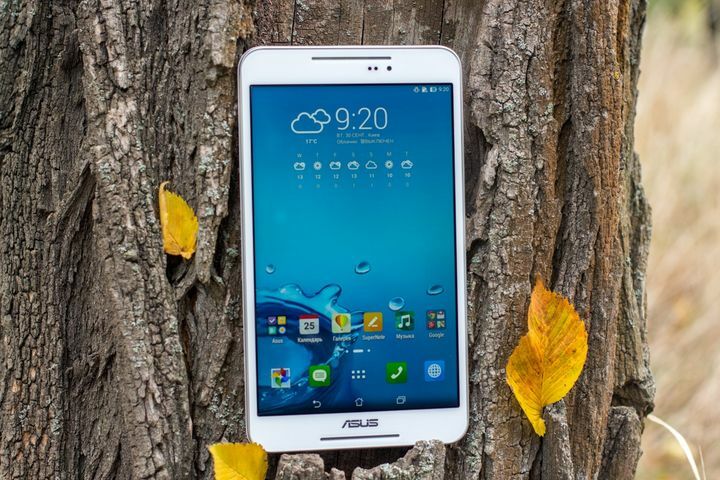 Battery lasts for 6-7 hours when watching videos, and about eight surfing the web. 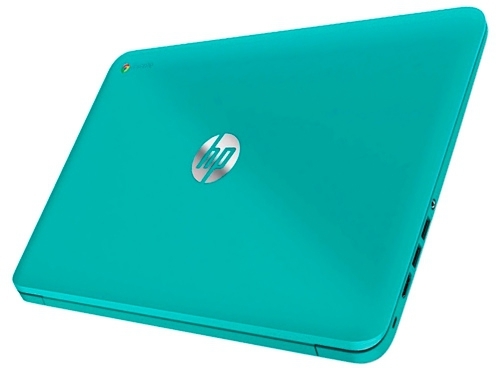 By purchasing a 14-inch Chromebooks from HP cost about $ 600, it should be understood that the device works exclusively on the Internet, so you should decide which main task is scheduled to perform on it. In fact, with 14-q000er Chromebook you can listen to music, work on documents, of course, surf the Internet and check your email. It is worth considering that the weight of the device is slightly higher than the other Chromebooks, but also the display size is not 11.6 as many, and 14 inches. By the way, the screen is not caused great excitement, because of the small visibility and lack of contrast. At the same time for this laptop, but rather to run on it challenges existing characteristics is sufficient. The main thing is that there is a wide range of wireless modules, including 3G, a sufficient number of interfaces designed for Chromebooks stuffing and keyboard. As for design, it is more than an attractive, appealing opportunity to choose colors.